Corpus Christi is a great destination for a quick Valentine’s Day getaway. The weather in February varies but the daily high averages close to 70 which is perfect for going on a walk on the beach together. You can also just spend some time together at the condo where you can relax in the hot tub or even make a special dinner together or some sweet treats. Valentine’s Day provides an opportunity for a date night out. 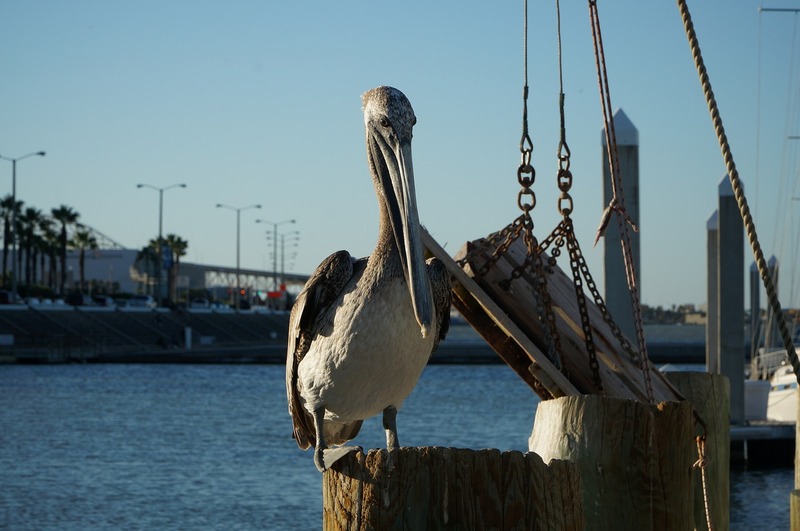 Being in Corpus Christi, you may enjoy a seafood dinner or trying one of the local steakhouses or specialty restaurants. Here are a few restaurant recommendations. Located on the 20th floor of the Omni hotel, the Republic of Texas Bar & Grill is a steakhouse with the best view of Corpus Christi. 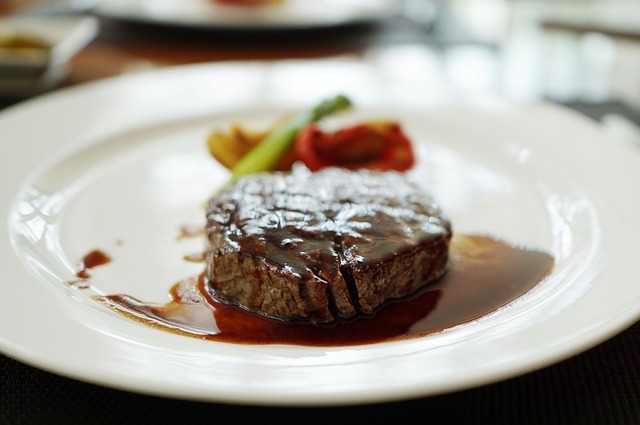 On the menu, you will find prime beef, rack of lamb, wild game, and seafood. Perfect for Valentines Day are their specialties the Filet Chateaubriand or the Prime “Coat De Boeuf” Bone-In Ribeye, both prepared for two. 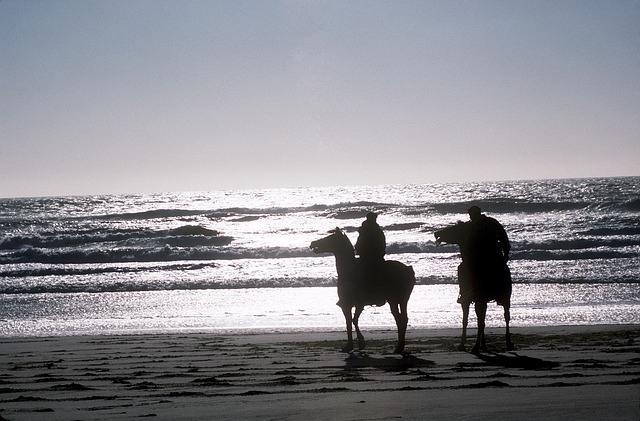 Go for a horseback ride along the beach with Horses On The Beach. They offer 1 hour and 1 ½ hour rides that include instructions. They will pair each rider up with a horse based on their experience level to ensure a comfortable ride. In February the sun sets pretty early. You can enjoy the sunset on a boat. BYOB and snacks, sit back and relax. Each year, the aquarium opens up for Valentine’s day with a table next to the aquatic exhibits. Dinner is served with drinks and admission into the Caribbean Jungle and the Gulf of Mexico exhibits after-hours. A few days before February 14th, order a bouquet of flowers for your sweetheart.